I've blamed all of my recent car troubles on the fact that Mercury has been in retrograde. For celestial reasons we've poured hundreds of dollars into our minivan over the past few months in an attempt to stave off having a car payment, but the old biddy never recovered from her astrological woes. 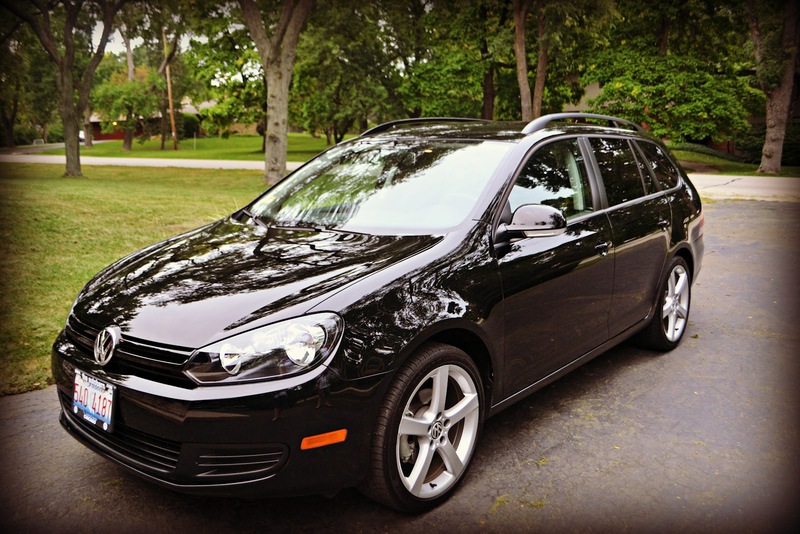 In the end, we ended up parting ways with our minivan and selecting a super fun Volkswagon Jetta Sport Wagon. We can still cart kids around, but we feel like we've gotten a little bit of our cool back. We totally love it!